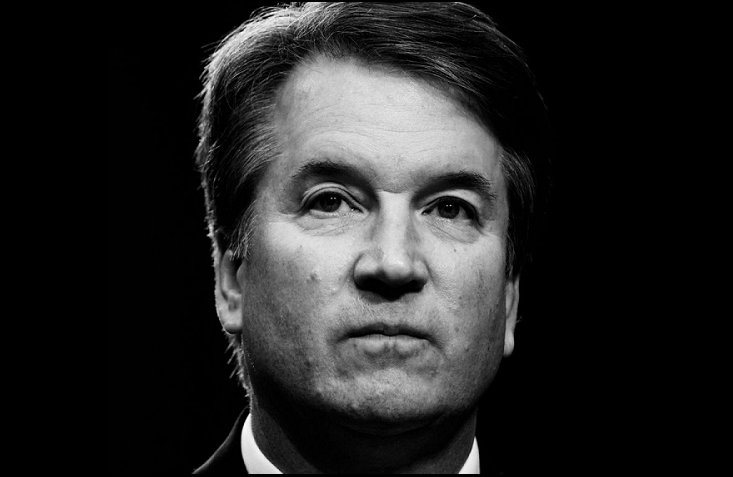 There is a stasis on Capitol Hill as to how things may unfold for a potential hearing on Monday for Supreme Court pick Judge Brett Kavanaugh and the allegations leveled by Christine Blasey Ford. With that being said, Monday may not be the day to watch. It’s likely that we’ll know by late morning or midday Friday if there’s to be a public session Monday. In other words, the Judiciary committee needs to know Friday morning the latest if it should prepare for an open hearing. Is it likely they still give Ford more time beyond 10 a.m. on Friday to decide? Yes. But there is a cut-off period. Senate Judiciary Committee Chairman Chuck Grassley said he is willing to hear from Ford in private, even off Capitol Hill and away from the media spotlight. In a letter to Ford’s counsel, Grassley said he’d listen to Ford “at a time and place convenient to her.” Fox News is told committee aides are even willing to fly to California to interview Ford. But Grassley insists on one thing. The Iowa Republican wants this complete by Monday, September 24.